If you're an avid photographer, you're bound to have numerous duplicate and similar looking photos hiding in the nooks and crannies of your device. 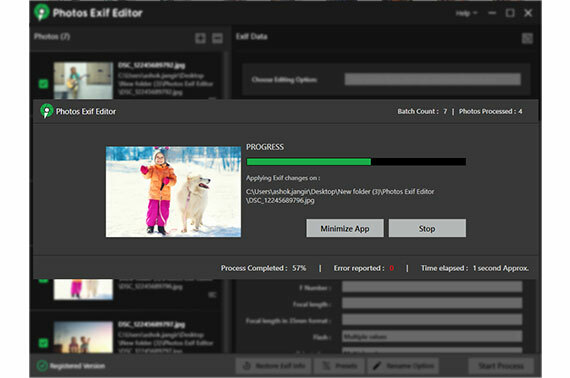 Shrink your giant photo library crammed with duplicates, easily and quickly with Duplicate Photos Fixer Pro. Deleting duplicate and similar images has never been easier! Systweak Photo Organizer is one of the best tools to organize and tidy-up your photo library. It allows you to consolidate all photos in a single location with categorized sub-folders. Moreover, you can also remove any duplicate images, thus saving disk space. Everybody clicks photos. But how good are your editing skills? 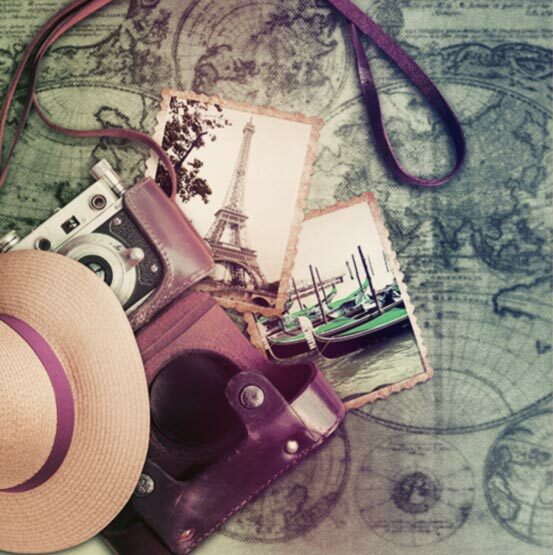 Bring out the artist in you with Tweak Photos, the #1 Multiple Photo Editing Tool! Select as many photos you want to edit, add filters and effects of your choice and apply them to an entire batch of photos in one go! If you've ever taken a picture in low light or with high ISO settings or with a poor camera, you know you will be disappointed with the result. Noise Reducer Pro is an app that can remove the appearance of noise and grain from such digital images without sacrificing important image detail. 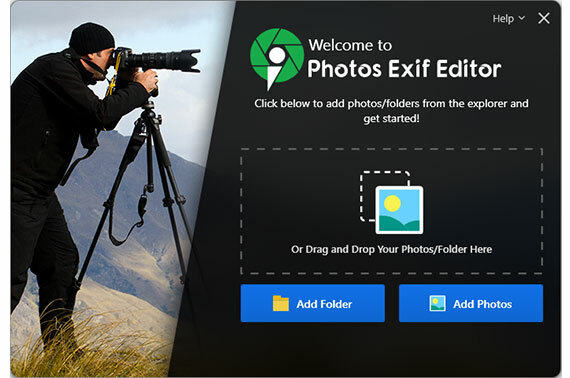 Photos Exif Editor is a powerful tool that allows users to manipulate metadata within image files in no time. 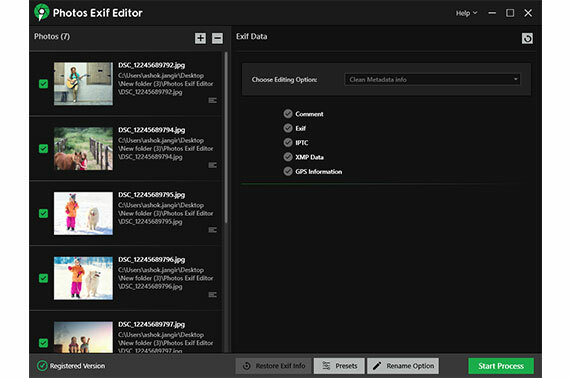 The software is designed to work as fast as possible to view, write & modify metadata in images. 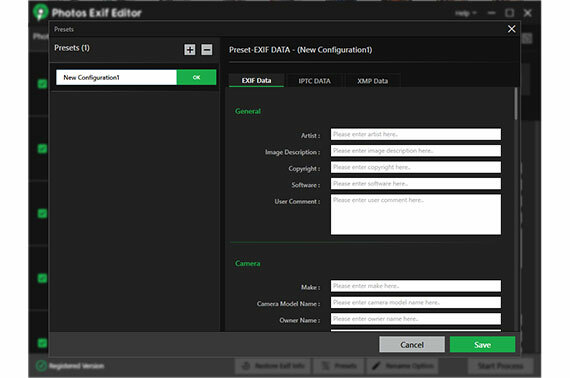 With Photos Exif Editor in a quick and effortless way you can manually enter GPS coordinates. 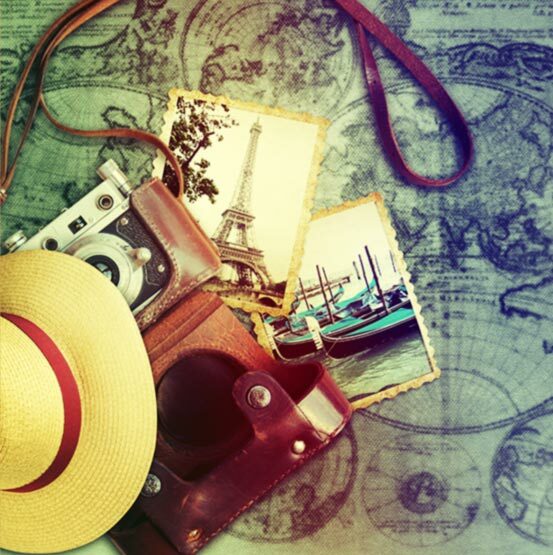 Drag & drop photos you wish to read, write & modify. Revert edited metadata in current session. Supports numerous digital image formats. Saves time & effort by creating presets for quicker metadata editing. 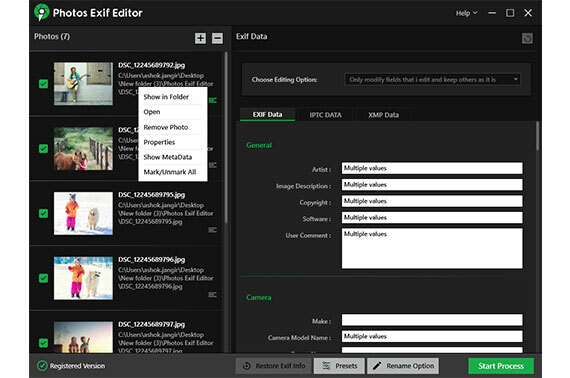 Edit multiple photos metadata in real-time. 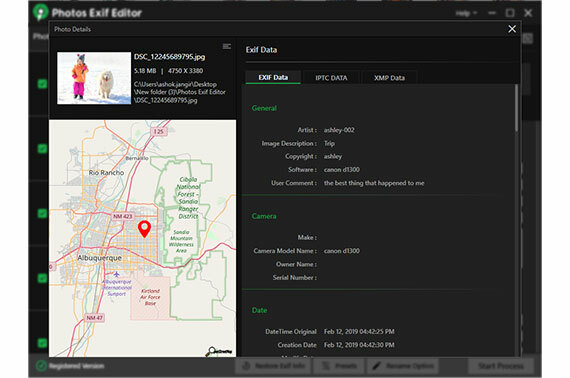 Allows you to manually add GPS information to change image location. 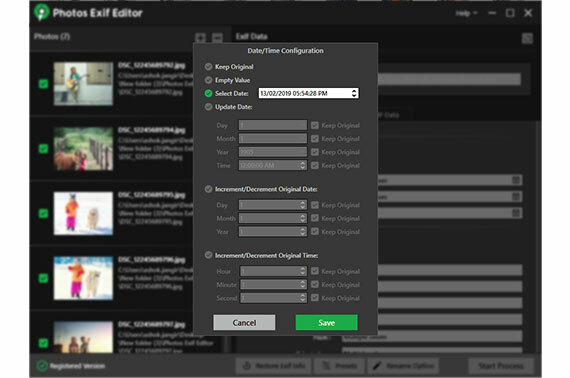 Date & Time Stamp feature to modify the date & time for multiple photos at once.